What would you do to restore functionality in Africa’s Healthcare systems? What don’t we get right in our various in-country healthcare systems within Africa? Africa suffers the weakest health systems in the world; and Africa also suffers the world’s highest disease burden, standing upwards of 25%. 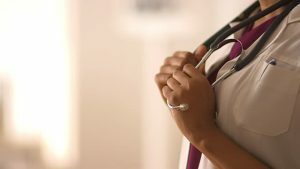 The continent employs only 2% of the total World Doctors; more than 7% of the rest of the world doctors originate from Africa; and it invests an average 3% of its GDP in her people’s healthcare despite the Abuja Declaration to allocate 15% of the National Budgets to Healthcare. Contrastingly, 1% of middle and higher income Africans visit Western, Asian and Indian countries in search of medical treatment and healing. 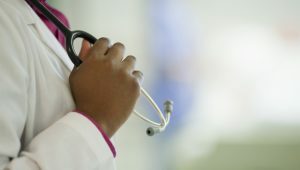 Africans contribute to 99% of income considered to be from Medical Tourism. 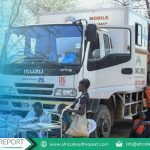 Africa’s middle class is forecast to be worth approximately $400 Billion dollars by 2050, utilizing not just high-end consumer goods but also seeking the best healthcare services. This remains the single-most reason why several African countries are considered Emerging Markets despite political uncertainty and poor economic leadership. Indeed, Africa is home to large private healthcare enterprises, some for profit while others owned and managed by faith based organizations. 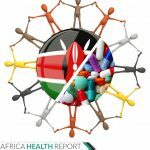 These hospitals or pharmaceutical chains remain remunerative, and yet out of reach to even the majority of the people they have employed to offer health services, let alone the population within the countries they operate in. The contrast is not understandable. 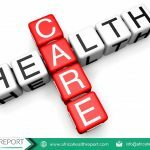 Several conferences, workshops, policy briefs and white papers have described in various terms “The State of Africa’s Healthcare”. 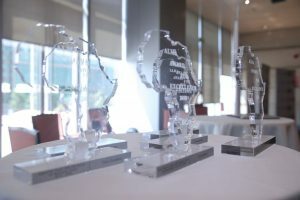 Many consultancy firms and international leadership forums from the World Economic Forum to McKinsey and Company have suggested solutions, except that Africa’s healthcare has not changed or even began to reform. As more discussion has enraged, and further investments gone into Non-State Organizations intervening in Malaria, HIV, Tuberculosis or some other policy gap in an African country, so have the disease outbreaks like cholera or Ebola torn apart the weak health systems, wiping with it the life and livelihood of affected communities. Health workers have not been left behind in Africa’s busy health system. Brazing compelling morality and ethical questions of their oath to confront their governments on terms and conditions of their work. Many have quit in the process frustrated more by the system’s insensitivity to deaths due to their absence from hospitals. Recently, the World Health Organization’s Dr. Tedros Adhanom Ghebreyesus commenced the frantic search for “political commitment” in a bid for a cure where decades of donor investments created a health systems dependency and lack of accountability – literally. But is it all gloomy? Certainly not. Countries, businesses and non-state organizations often share progress or declare profits. Lifespans in Mali, Morocco and even Ghana have significantly risen as compared to a decade ago. So what really is wrong with Africa’s Healthcare Systems and what can we do right about it? This is the question the Africa Health Report seeks to answer. But Africa Health Report seeks your answer too. For AHR cannot answer the question without speaking to you – the healthcare professionals, the payers, the pharmaceuticals, the providers, the policy makers and the political leaders – who dwell in the healthcare house. 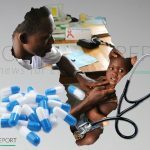 Africa Health Report is the platform – for managers, journalists, doctors, donors, patients and businesses – where compelling personal perspectives and statistics are synthesized into practical healthcare strategies whose implementation strengthens the healthcare system. Through insights, analysis, reports published in an executive quarterly magazine and interviews, AHR believes healthcare all of us can engage in a way that delivers reforms. 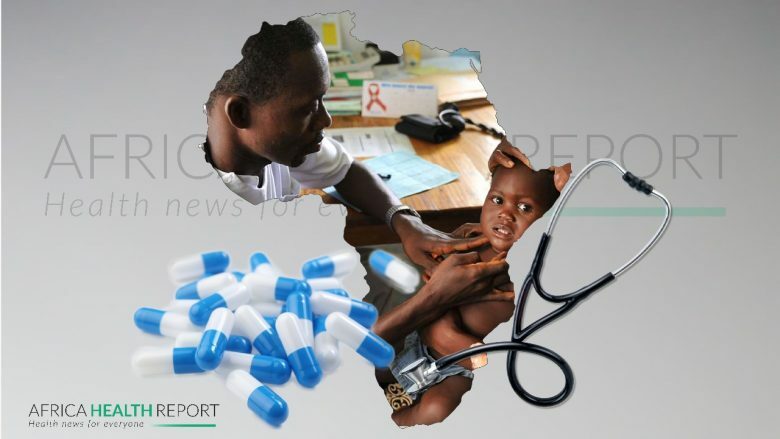 Africa Health Report has no intention to magnify the sensational and often sad stories in healthcare without an accompanying step by step way ahead for the healthcare gaps. 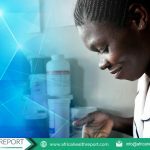 But neither would Africa Health Report fail to tell it as it is because Africa Health Report is your way of remaking Africa’s Healthcare Systems in order that it can respond to the healthcare needs of all Africans.